Protect your legs when you next do battle with the Flat Ring Wedge Riveted Chainmail Leggings. This set of steel chainmail leg armour includes two individual legs. Each piece covers a leg from the waist down to the foot. The mild steel rings are 18 gauge and flat for a closer weave. Woven in a 4-in-1 pattern, the ends of each ring are wedged riveted together for durability. 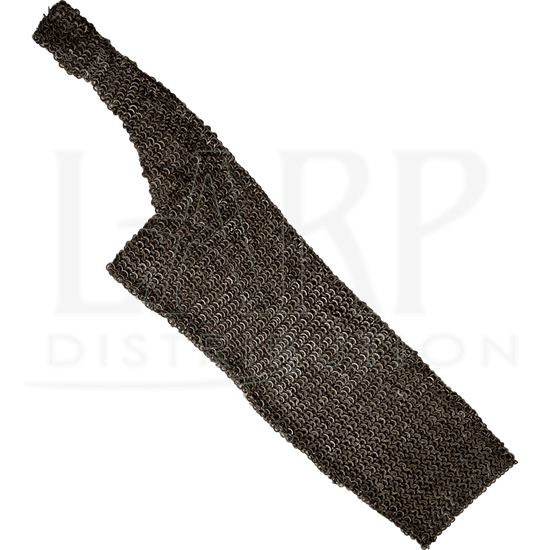 Wear these chainmail chausses on your favorite belt, threaded through the loops at the top of each leg. 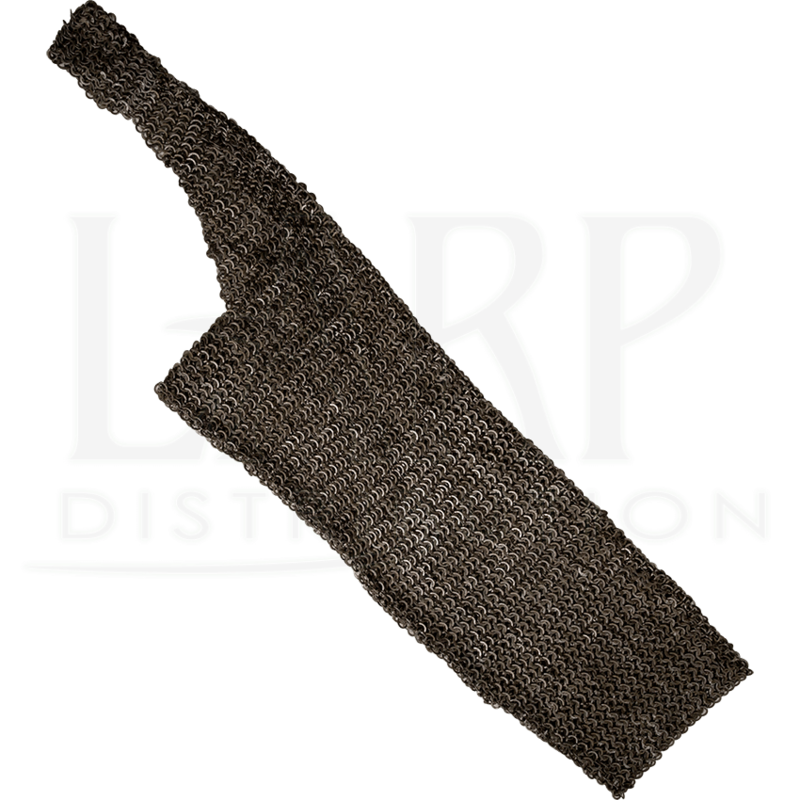 Great for layering with other armour or worn for your main leg protection, these real steel chainmail leggings can be used for LARP battle, light historical reenactment, Renaissance fairs, and for creating a variety of costume looks.